WELCOME. 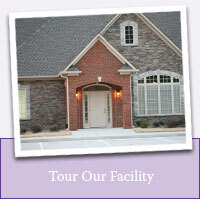 Discover why we are different and offer the dental care you deserve. Review our website (use links above), take a tour (link right) or ask a question (below). Then schedule an appointment or smile consultation.